Five years, 100 free albums, nearly 1000 free tracks. That’s WM Recordings in a nutshell for you. 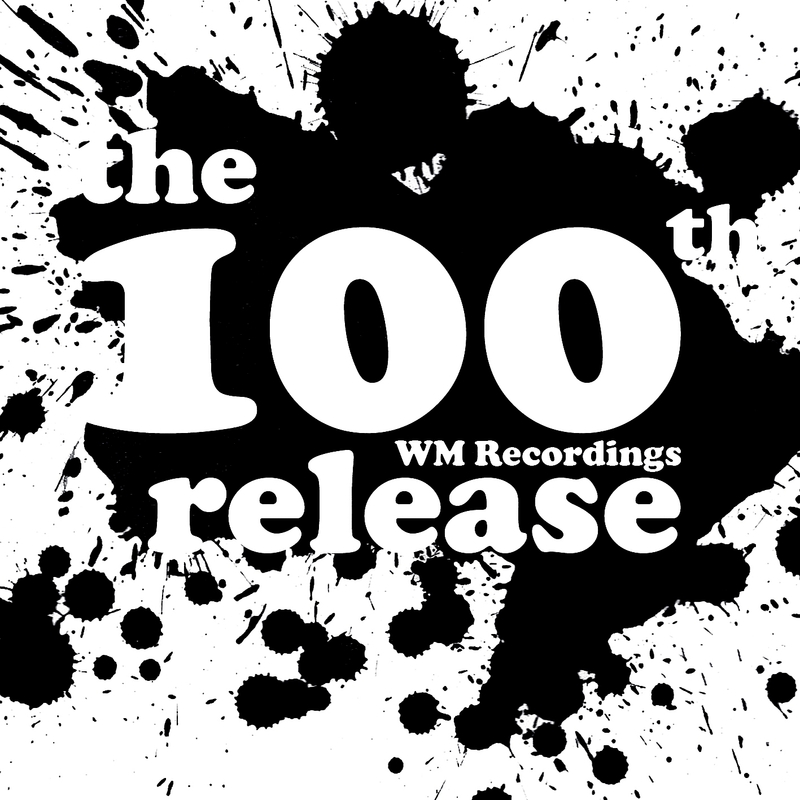 We celebrate our fifth birthday with the release – yes, our 100th! – of this special compilation of cover versions, remixes, and tracks about free, legal music. We hope you’ll celebrate with us. In the ever expanding world of netlabels, there’s an elite few who I’ve found to be a consistent source of both intriguing and quality music. 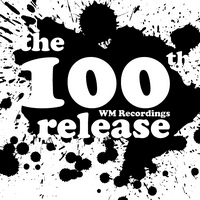 In my constant quest for netaudio gems, WM Recordings delivers them again and again. Congrats on your first 5 years and 100 releases! I look forward to the next! WM x 100 / 100 x WM by Various Artists is licensed under a Creative Commons Attribution-Noncommercial-Share Alike 3.0 Netherlands License.